Issa Saharkhiz, journalist: "If there is a successful nuclear negotiation, then the Iranian state will find itself in a position where it will be forced to be accountable to criticisms of its human rights and civil liberties policies. [Similarly], when Western concerns on the nuclear issue decrease, they will be more focused on such issues as human rights. This process will lead to improvement of democratic processes and human rights and liberties in Iran." Akbar Ganji, human rights advocate: "Why were the Iranian people so happy and celebrating in the streets? Was the announcement a great victory for their nation? It surely was not politically, because Iran made many concessions, and received comparatively little in return. But it was indeed a great victory for Iran and Iranians, if we look at it from a democracy angle." Shirin Ebadi, human rights lawyer and Nobel Peace Prize laureate: "The nuclear energy issue has stalemated many issues in Iran, the most important being the issue of human rights." 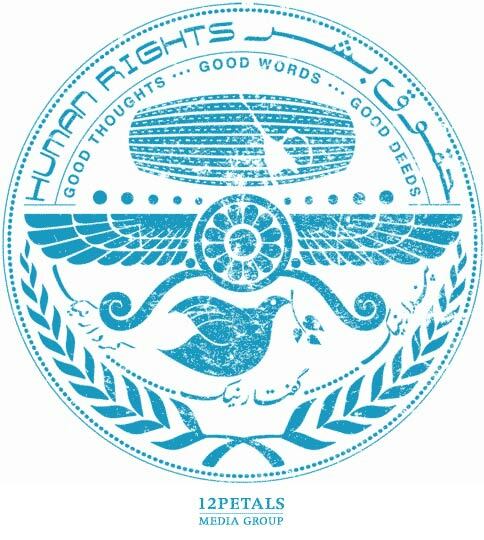 Ahmed Shaheed, U.N. Special Rapporteur on Human Rights in Iran: "It is my sincere hope that the successful conclusion of the nuclear talks, which will enable the lifting of economic sanctions, will allow President Hassan Rouhani to focus on his other campaign pledges, specifically those to promote the enjoyment of all human rights by the Iranian people." The International Campaign for Human Rights in Iran (ICHRI) polled leading members of Iranian civil society and found that "61 percent of the respondents believed that achieving a negotiated settlement to the nuclear conflict should facilitate progress toward greater rights and liberties." International Civil Society Action Network: "The urban middle class that has historically played a central role in creating change and promoting progress in Iran are key casualties of the sanctions regime." Joint statement by Iranian-American organizations: "We are also optimistic that this diplomatic breakthrough will help advance economic opportunities for the Iranian people and enable new opportunities to advance human rights in Iran."